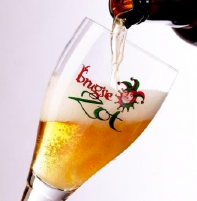 Brugse Zot, the beer of Bruges! ACCORDING TO AN OLD LEGEND, EVERYBODY WHO WALKS ACROSS THE BRIDGE OF MINNEWATER, STAYS TOGETHER FOR EVAH AND EVAH! #food: waterzooi, mussels or beef stew. You’ll definitely find some dish that pleases your tastebuds in one of the numerous cosy restaurants Bruges houses. 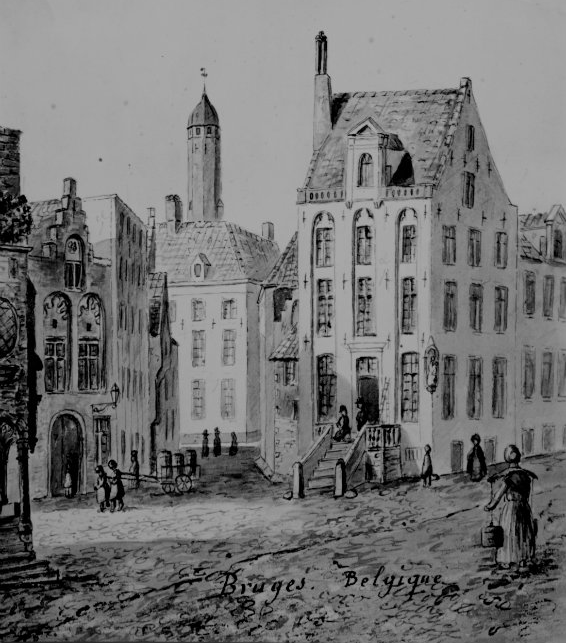 Café Vlissinghe is the oldest café in Bruges. The pub is over 500 years old. Let’s hope the beers aren’t. Are you a big fan of French fries? Visit the Museum of Fries and find out about its history. Bruges is also known as “Venice of the Nord” because in both cities you can find those typical city-channels. The crest shows a Gothic letter B with a crown, B stands for Bruges. 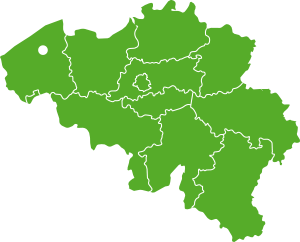 THERE ARE TWO VERY TALENETD FOOTBALL TEAMS IN BRUGES: CLUB BRUGES & CERCLE BRUGES. WHO’S SIDE YOUR ON? Look and find: show, lecture, event or something completely different? 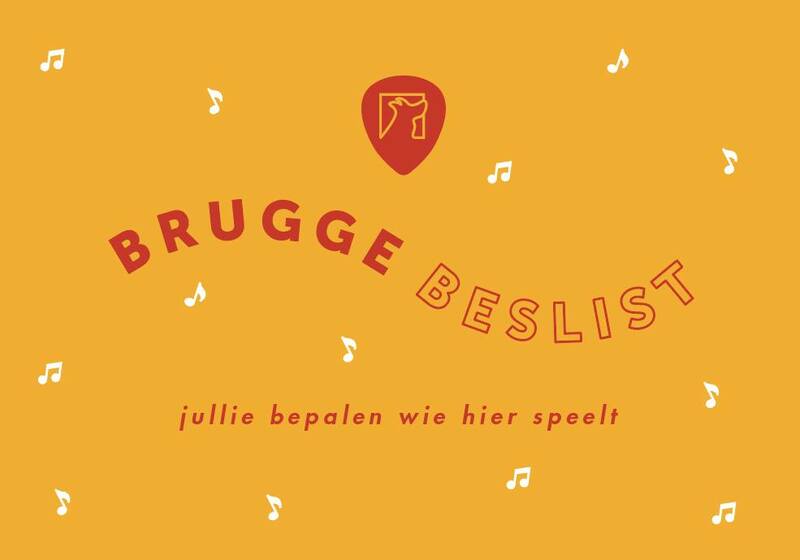 Check www.bruggeleeft.be. for an overview.